Download top and best high-quality free Dice PNG Transparent Images backgrounds available in various sizes. To view the full PNG size resolution click on any of the below image thumbnail. 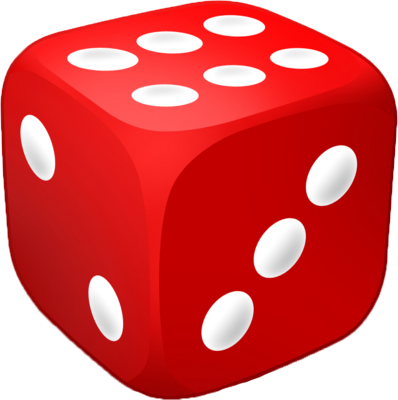 Dice are the implements used to generate random numbers in various social and gambling games. 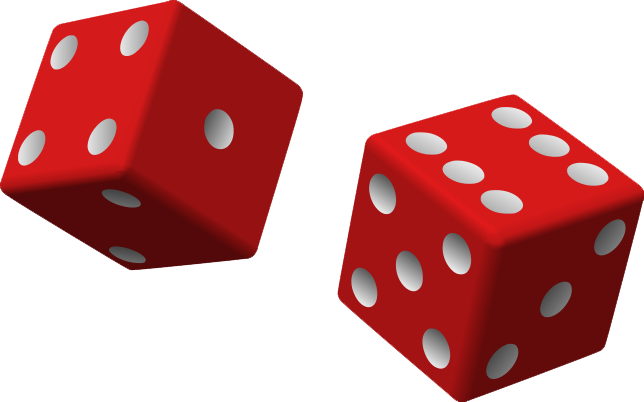 Known since ancient times, the dice are called the oldest game. They are generally cubic shape and marked with one to six points on each side. 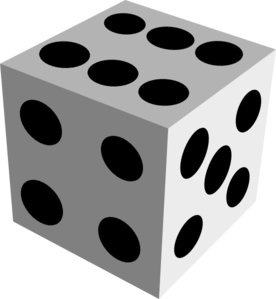 The most common method of producing a dice includes injection molding from plastic, with subsequent painting. 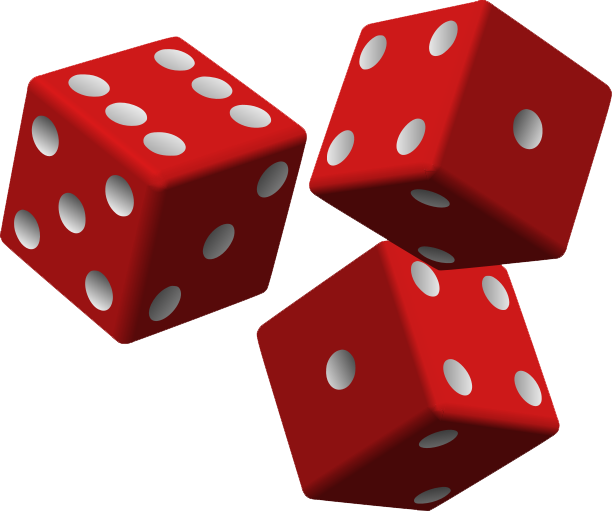 In 400 BC, the Greek poet Sophocles claimed that the dice had been invented by the Greeks; it is not yet proven. 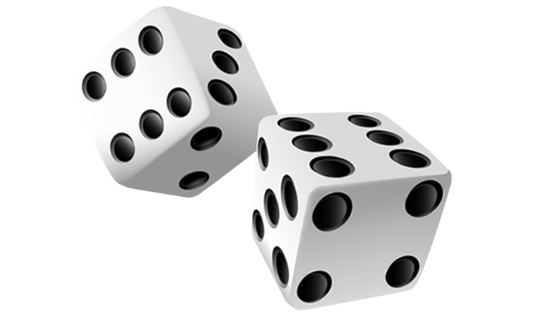 There is evidence that dice in Egyptian tombs, dating as far back as 2000 BC, but thanks to the archaeological excavations, we can put them further back to 6000 BC. Icosahedron, which has 20 equal faces has an equal chance of landing on any face. In fact, you can make fair dice out of all Platonic Solids. Make your own icosahedron, cut to shape and glue it together. 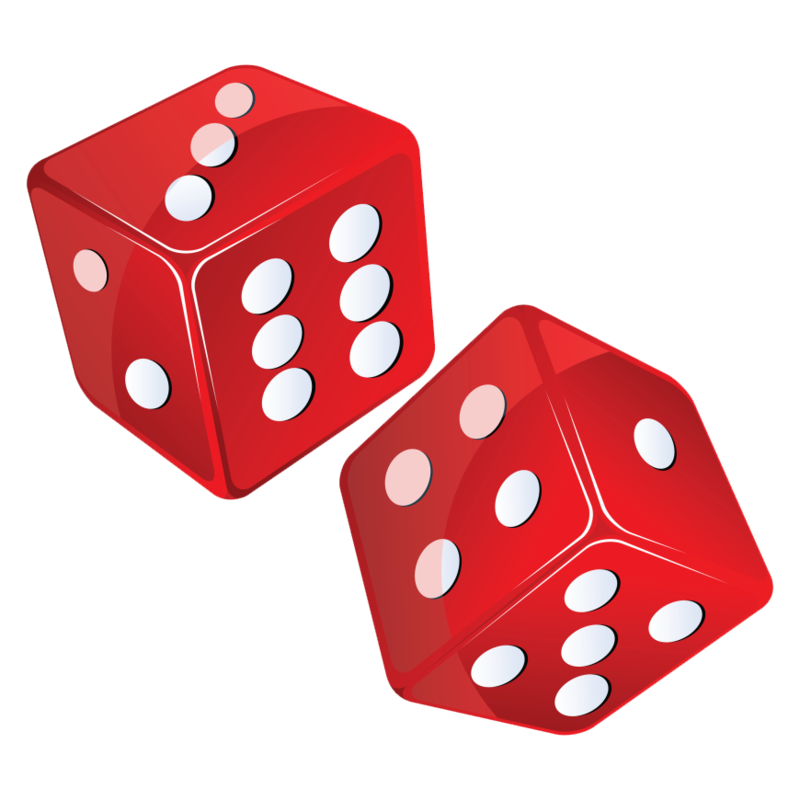 Download Dice PNG images transparent gallery.